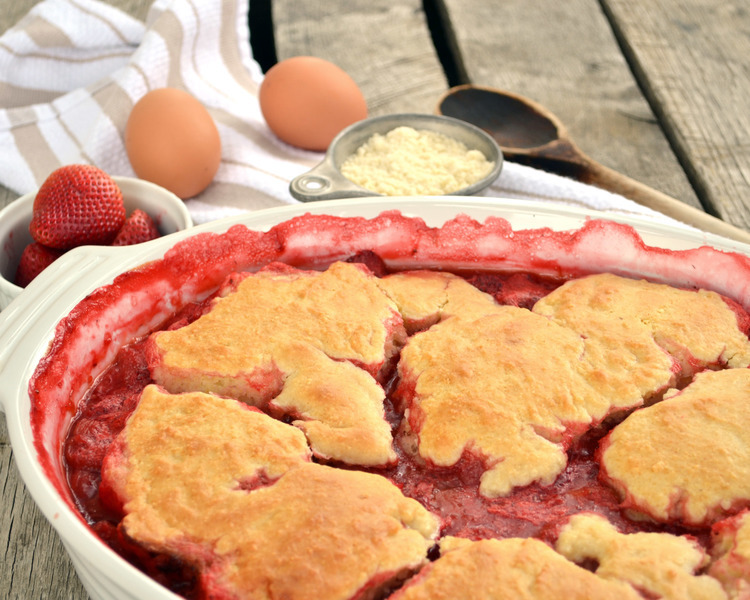 Rhubarb is one of the most beloved and earliest spring wild foods. 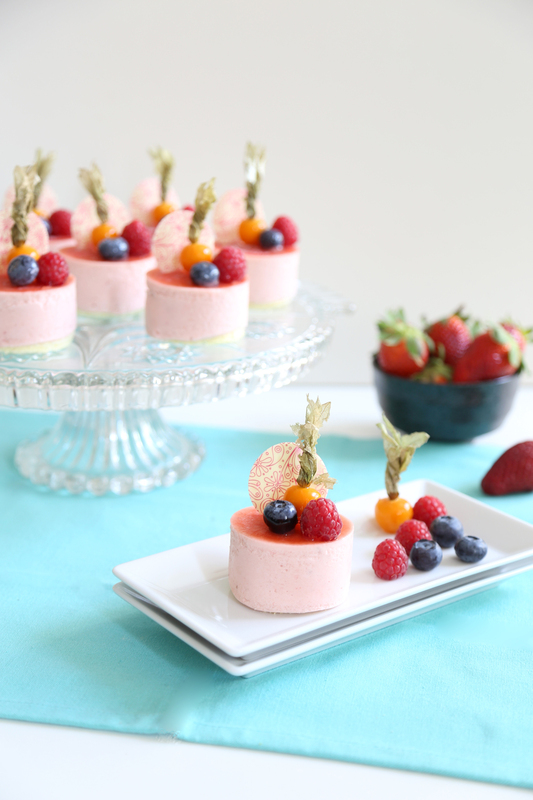 Enjoy it in a wide variety of desserts, but also as a unique ingredient in savory recipes. 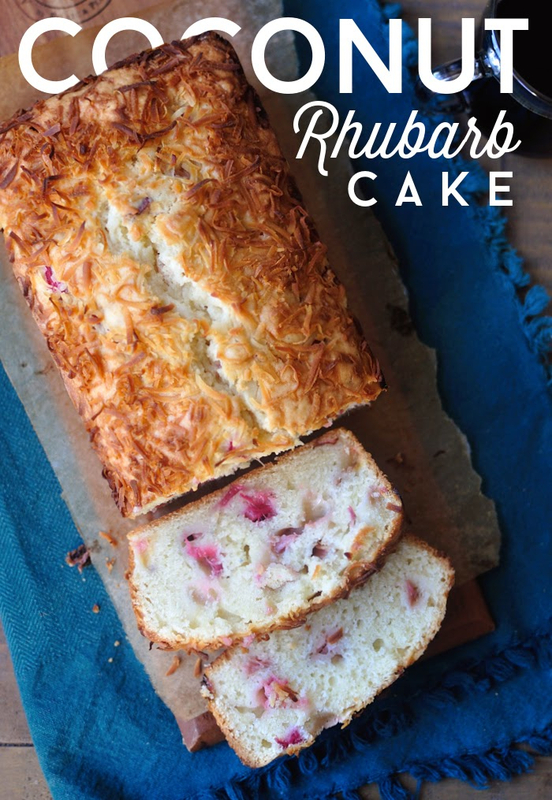 We found a wonderful selection of rhubarb recipes to share. 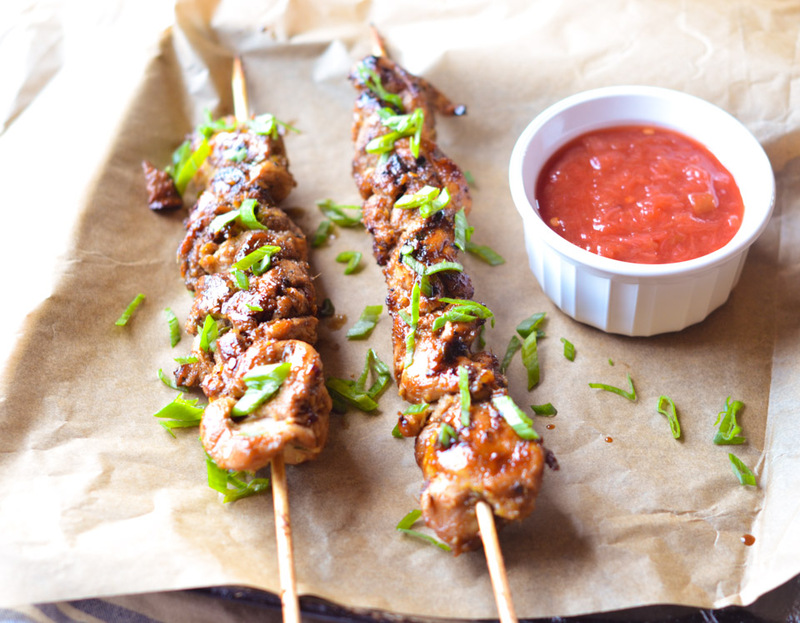 They are all so tasty, you won't know how you lived without it. 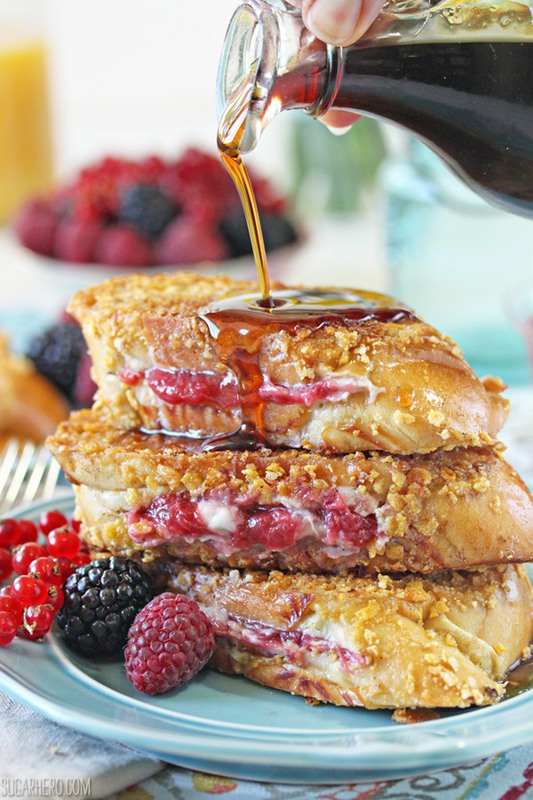 A special thanks to SugarHero for this fabulous Mascarpone Rhubarb Stuffed French Toast we highlighted in the main photo. It's a dreamy way to welcome in a spring morning, don't you agree?